If you are planning to buy website hosting but a bit confused on estimating your actual website hosting requirements, this piece of information would be helpful to you in developing a clear understanding. Google's 2012 Panda update has led to a number changes in SEO strategies in order to accommodate for the new algorithm. But while some have adapted, the alteration still has many utterly bamboozled. Reach out to a wider audience with PinnacleCart. An Article describing the 3 ways of how the e-commerce platform allows you to sell. The concept of selling online is simple: you list your products and their prices, a customer will browse, pay for the products, and finally, you have a completed transaction. Traffic may be the last thing you want to see on the way to work in the morning, but for website owners across the globe traffic keeps the money rolling in and their businesses afloat. Cloud computing experiences differ depending on the user, with a range of individuals, businesses and organizations all utilizing the service in a variety of ways. A description of cloud computing and hosting basics. The term cloud or cloud computing refers to an abstraction of a collection of computers or network used in the delivery of computing and storage capacity. How important is it to have a good domain name? You might be surprised to find out that it can make or break your online success. 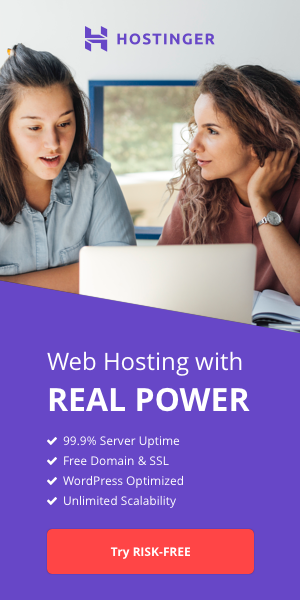 Unlimited Web Hosting: Real or Just a Marketing Campaign? 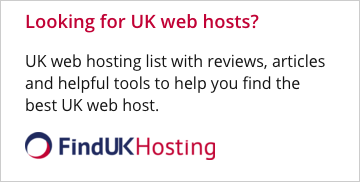 Know the real deal about Unlimited Web Hosting programs often offered by web host providers. Is this real or will you end up paying more in the end?